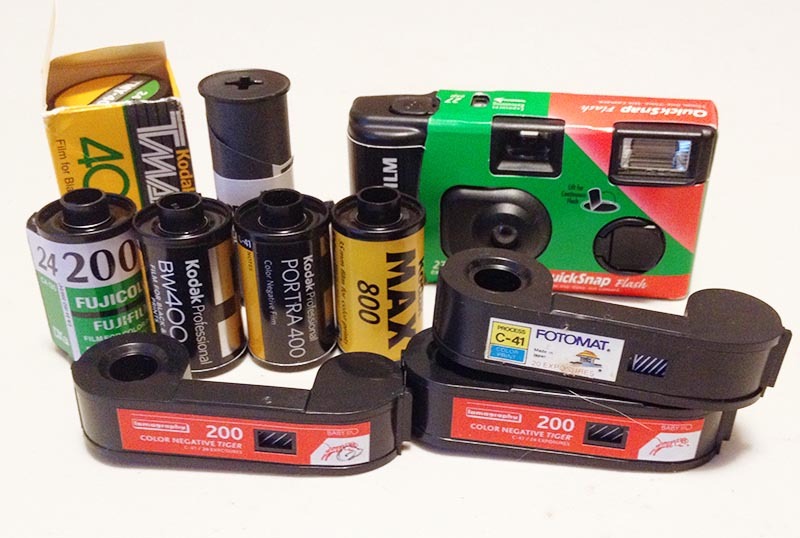 Film Photography Lust: It's Development Time! Oh my, I've got to get into gear and get film processed. The problem is except for 4 of the 5 35mm rolls, my local camera store, Roberts Camera, can't develop the rolls. I've got Kodak TMax, Ilford 120 FP4 Plus, 110 film and an old FujiFilm disposable camera that I need to send out. Think I'll try out The Darkroom for the first time. Looking forward to see what turned out.